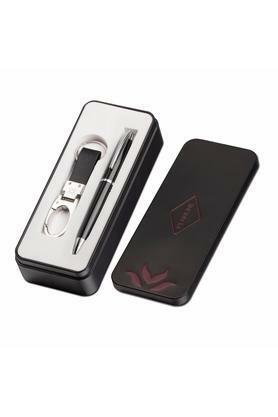 This ballpoint pen will be the most distinguished tool in your discerning lineage of stationery items. Driven by a commitment to superior craftsmanship, every detail of this pen is carefully thought out and executed. It also comes with a nice keyring. 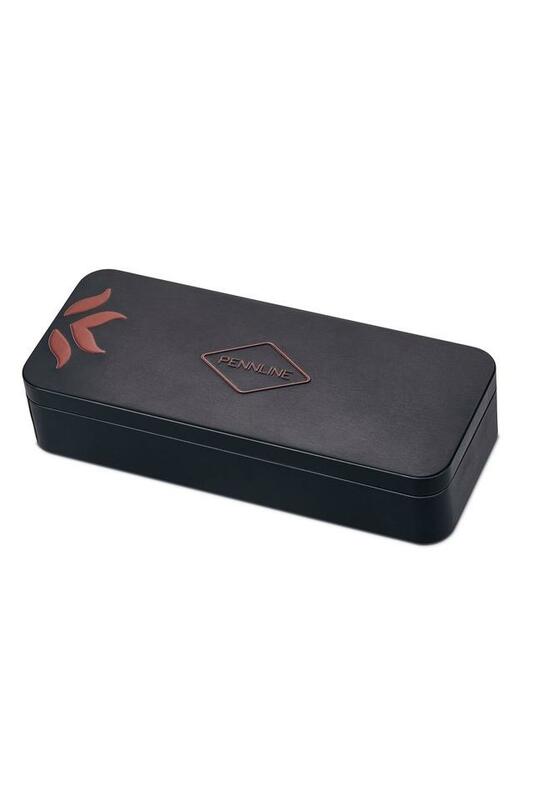 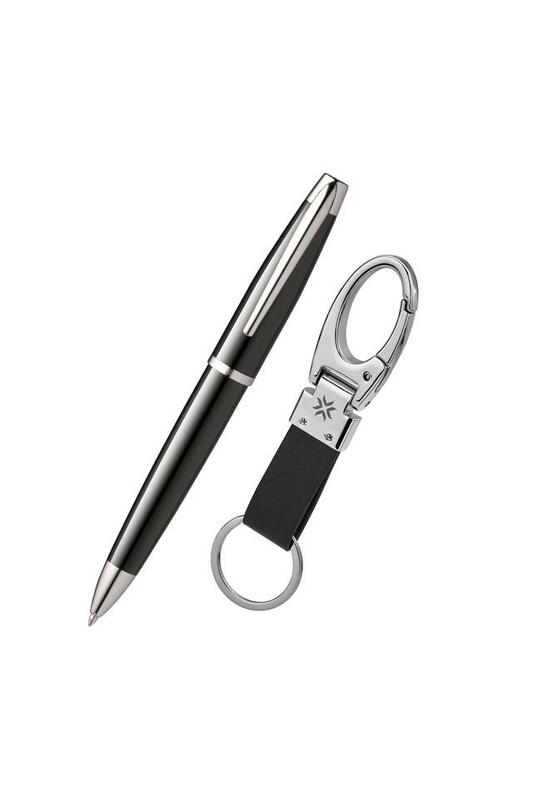 An example of excellence, Pennline brings you this set of ballpoint pen and a keyring.